There’s only 1 word to properly describe JP, Marjella and their wedding: FUN. And yes, that’s with capital letters. From the very start of the day (champagne, beer, laughter, many fun friends, bad jokes especially on the men’s side ;-)) until the end of the crazy party (I’ll just let those pictures do the talking), there was so much fun. Hilarious fun, sweet fun, crazy fun, all kinds of them. It was a very easy task for me as their wedding photographer to take photos that burst with energy and laughter. 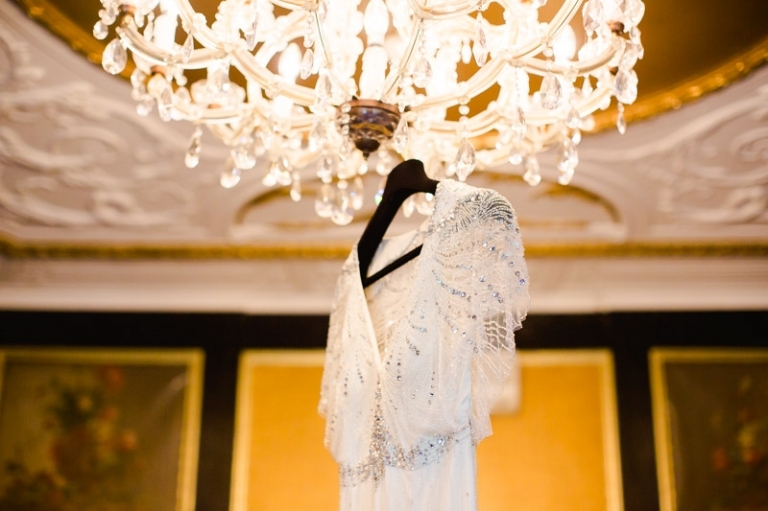 Other than fun, we also had a Jenny Packham dress that still has me mouthwatering, lit by the beautiful light in the rooms of Hotel The Toren. After the first look, we went outside for a photoshoot in the city centre of Amsterdam, near the canals and in the Westerpark (colored up by flowers from Don Florito). 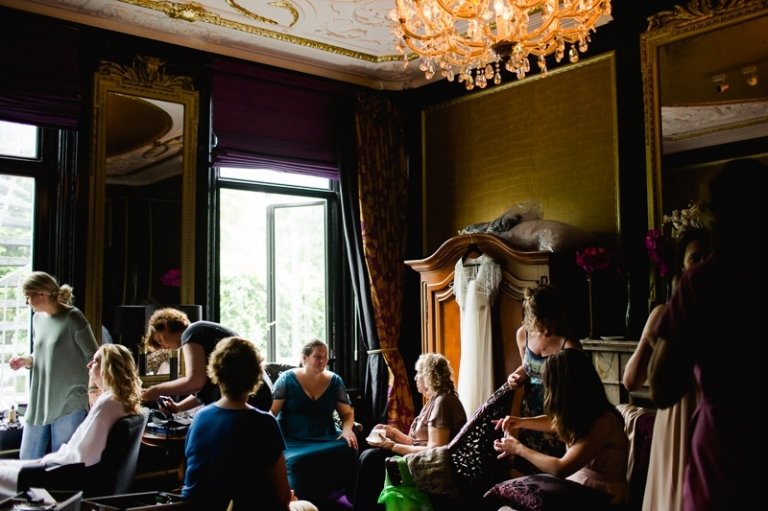 The ceremony was in the stunning garden of Museum van Loon, infused with personal and fun touches by wedding celebrant Daphne van den Boogaard. 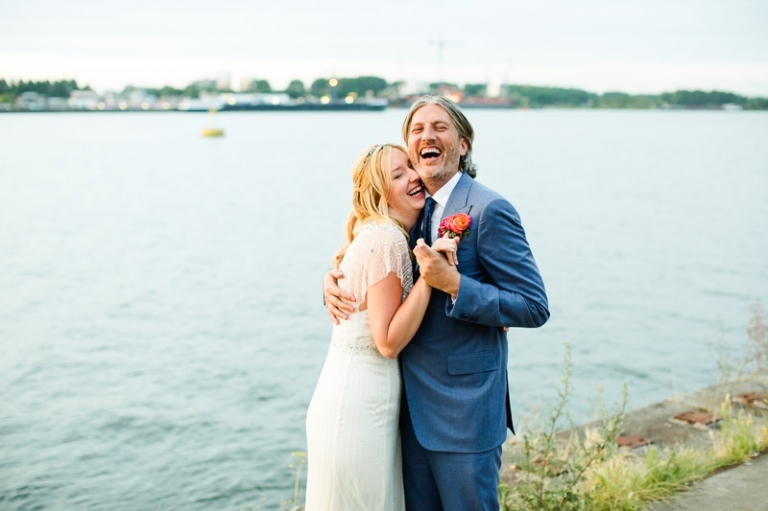 I loved how JP and Marjella chose the super Dutch canal boat as wedding transport for to go to the Kompaszaal for dinner and party.